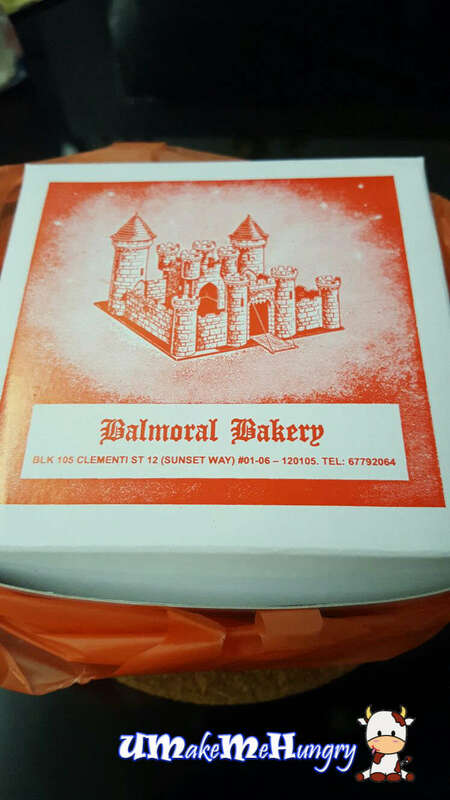 Balmoral Bakery is one of the old school bakeries that we look upon to as every visit here bring us good flashbacks to our younger times when having such simple stuff on earth makes our day. In the current environment that we are in, it is less often that we will come across such down to earth design of the cakes. 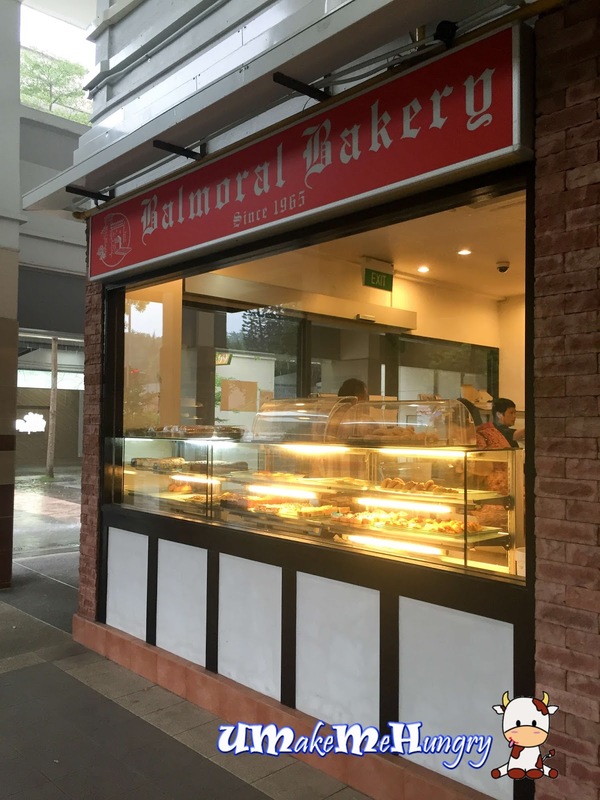 With many bakeries keeping up with the modern equipment and modern look in their shop, this facade of the Balmoral bakery remains humble with red bricks by the side of the walls. Walking into the shop is like a walking back into the past with the time machine. 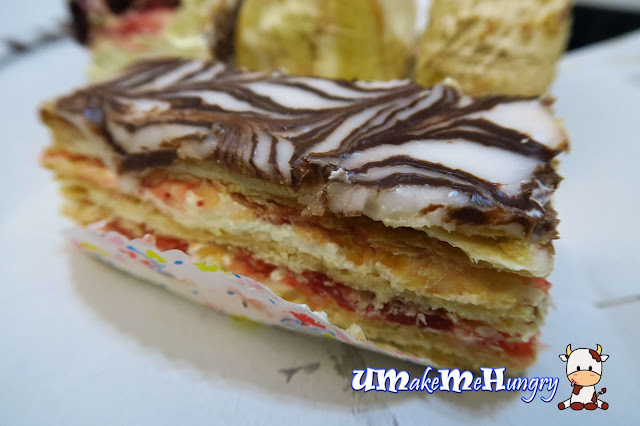 Made up of Multi layers crispy "biscuits" with the top as chocolate and icing. 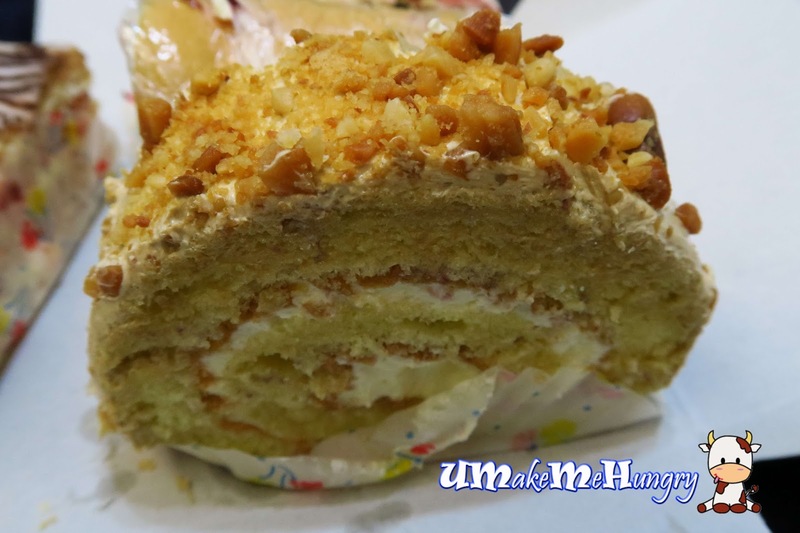 In its buttery fragrance and the flaky thin layers, one tends to get addicted over it. 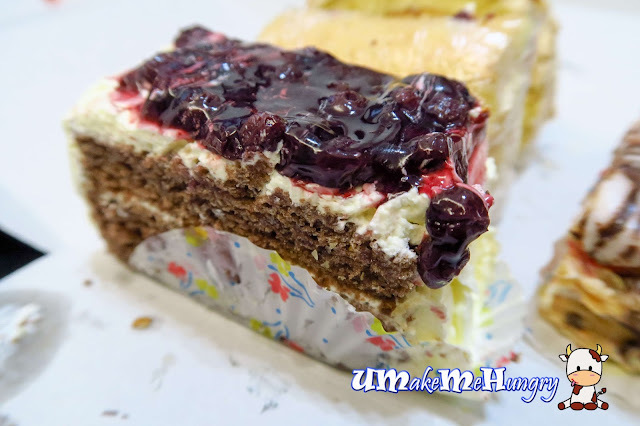 The nostalgic feeling when you saw the blueberry puree topped the cake with a cream layer in between. To be frank, I was never a fan of blueberry cake when I was young as many of my birthday cakes were all covered with similar blueberries. However, it brought back a lot of good memories with cake having a old school taste! The traditional flavour that I love most is perhaps this Swiss roll that topped with peanut chunks and sugar. I always find this special somehow as compared to the usual Swiss Rolls cradling the creams. 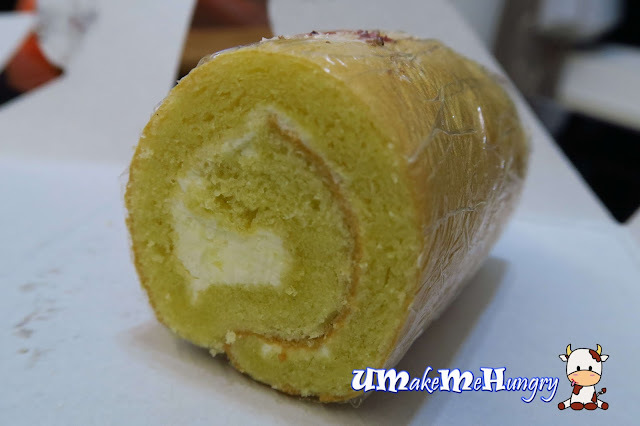 There are quite a few flavours of Swiss Roll to choose from like Pandan, Vanilla and Chocolate. These little Swiss Rolls were being shrink wrapped and placed in the chiller to maintain the moist. We had the most basic flavour of all. Besides selling cakes, they have pastries like Beef and chicken pie. I will be back again for other items.